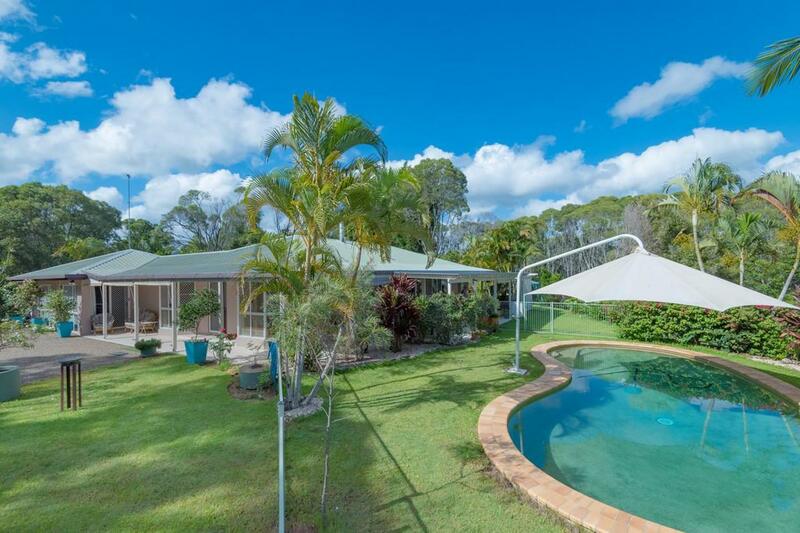 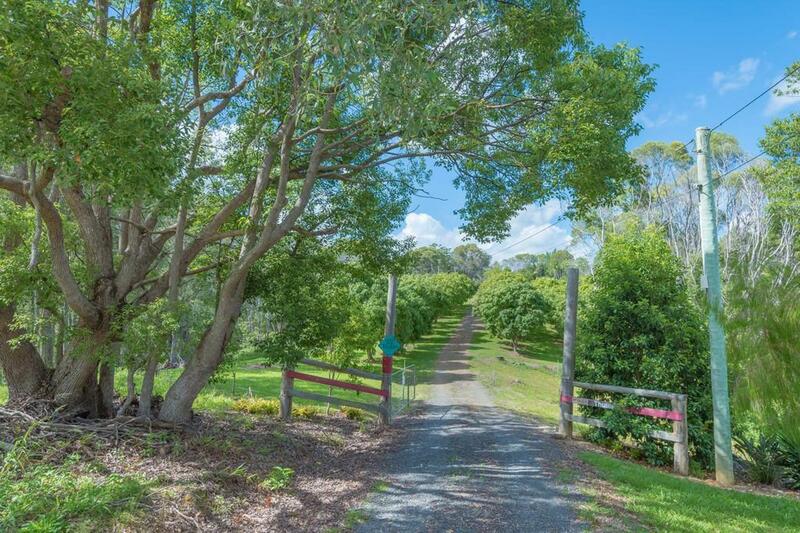 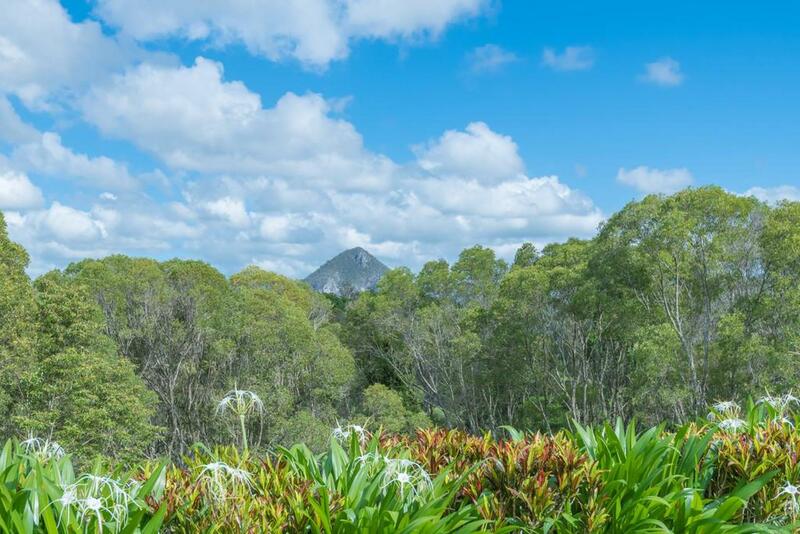 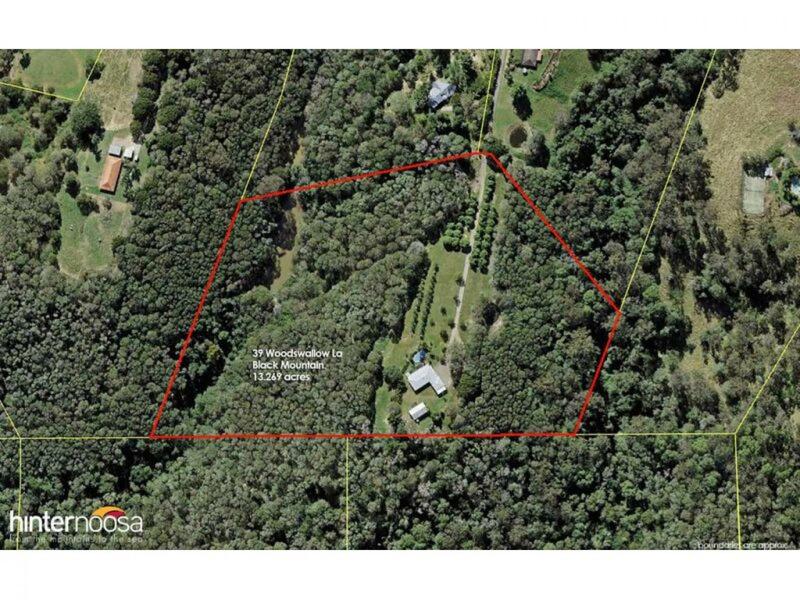 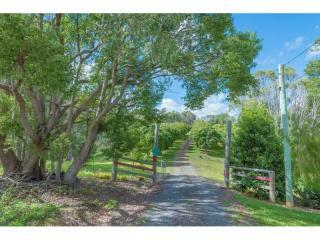 Very quiet and peaceful at the end of a private country lane, this 5.37ha (13 acre) property situated at 39 Woodswallow Lane, Black Mountain is all about an acreage lifestyle. 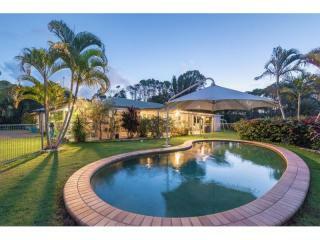 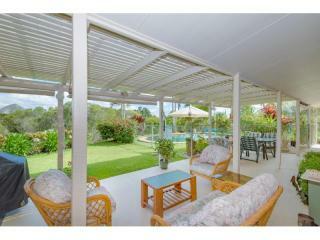 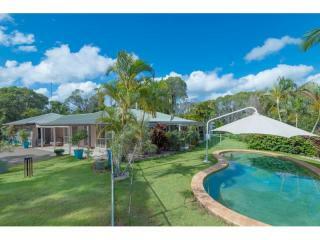 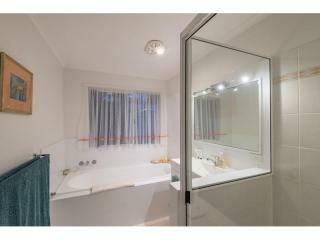 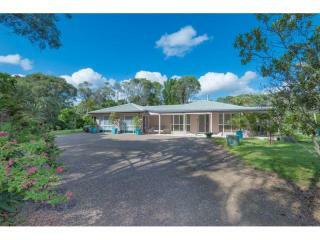 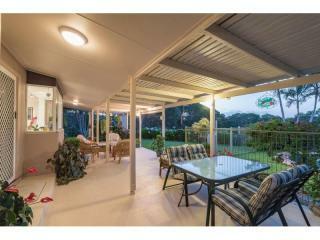 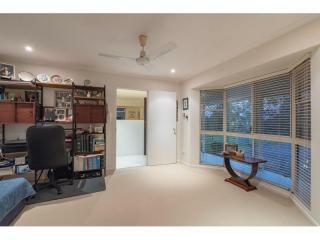 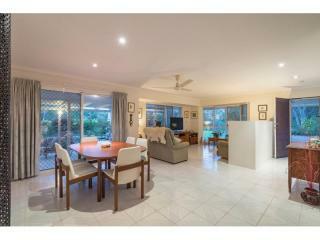 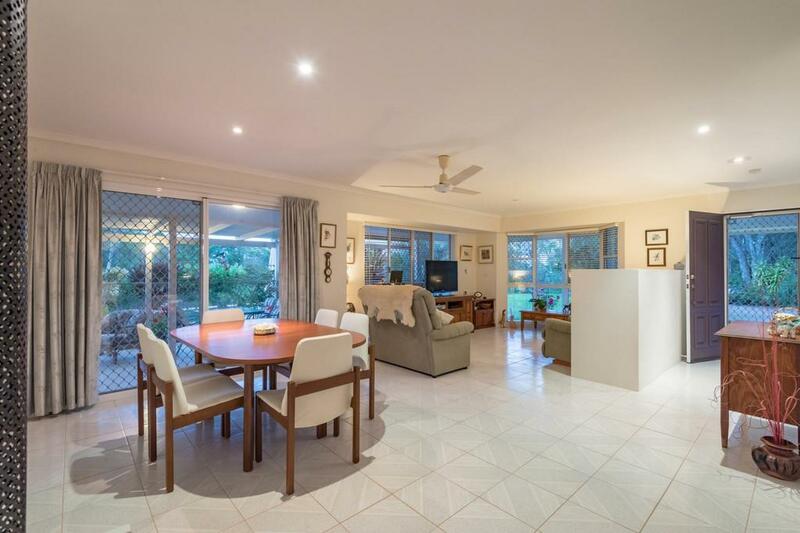 The solid block rendered home has been lovingly maintained and is beautifully presented. 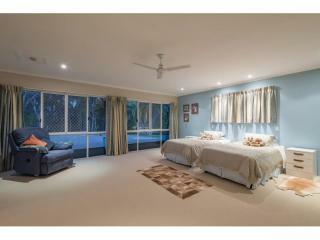 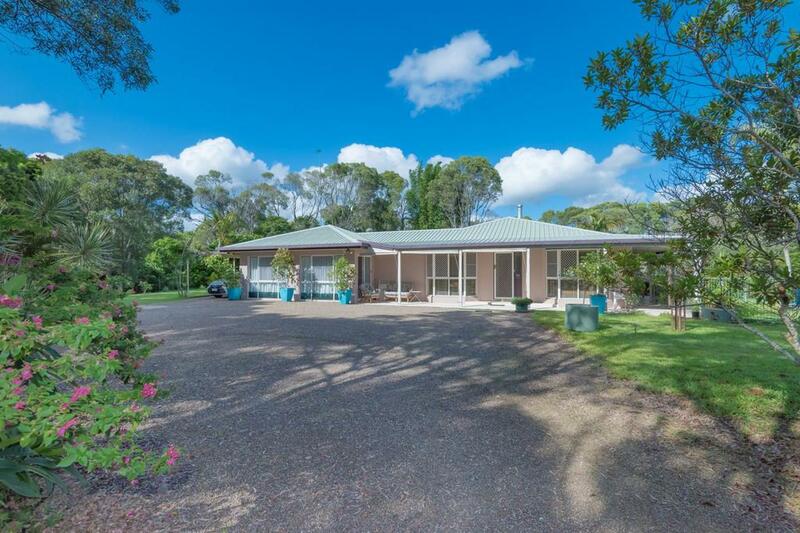 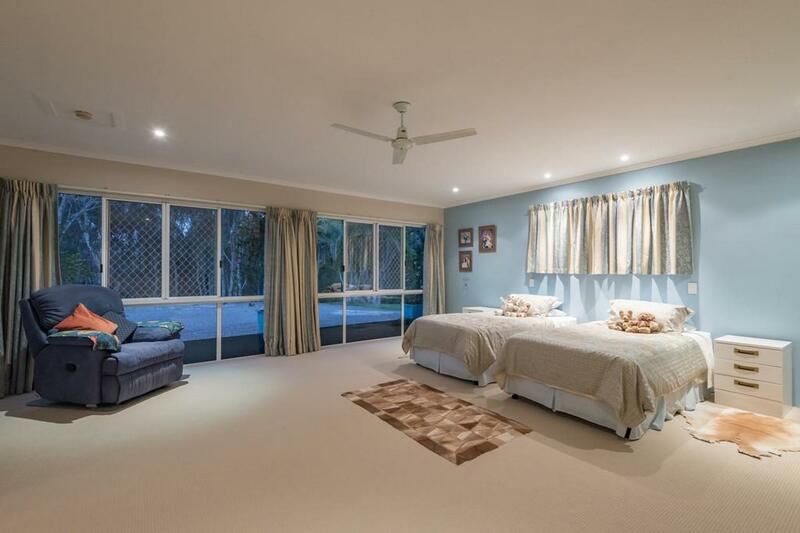 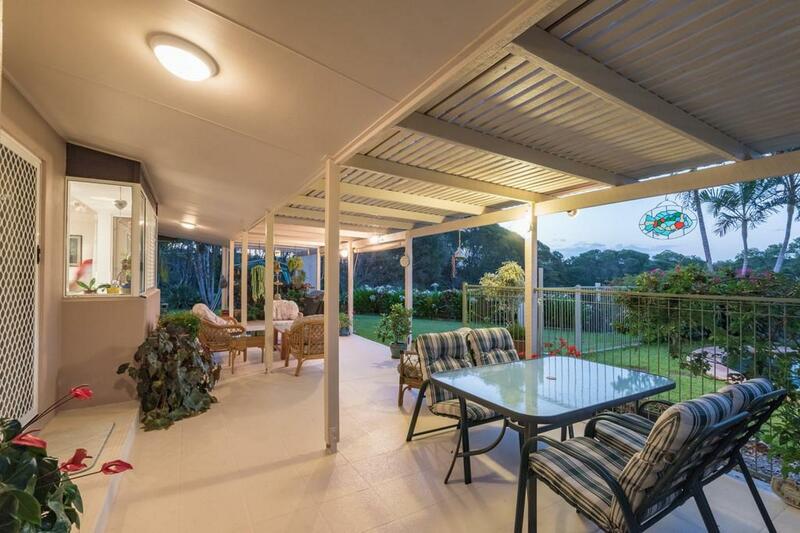 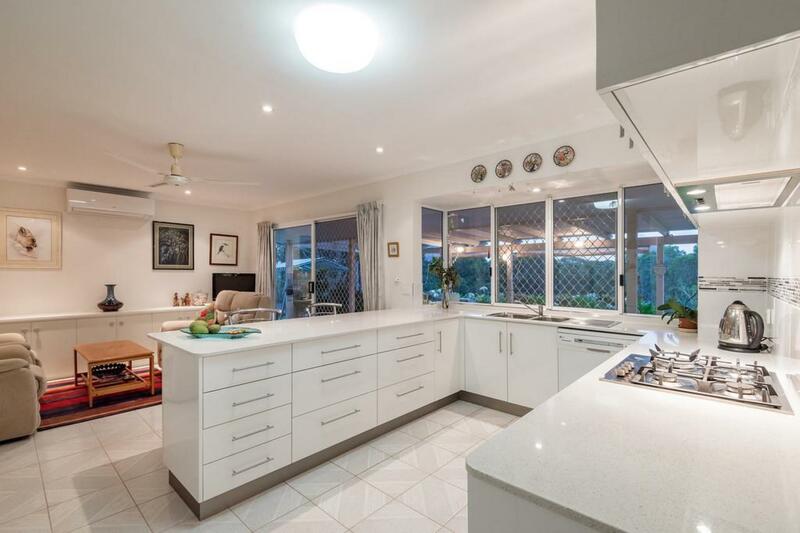 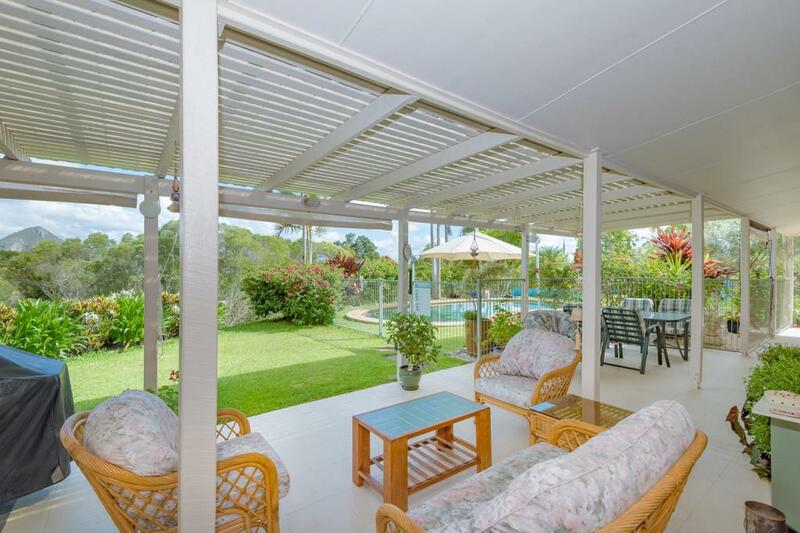 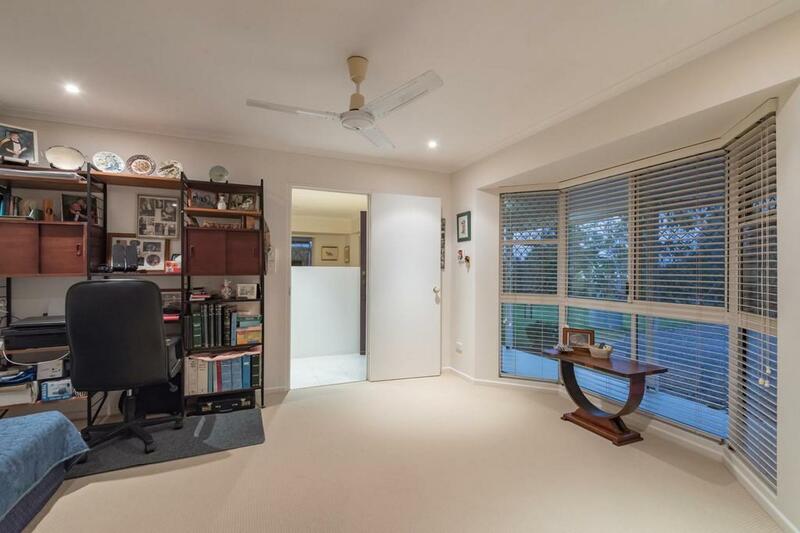 Cooling tiled floors with carpet in the bedrooms for comfort, the home's open plan living has loads of natural light and connects with the extra wide verandah, ideal for relaxing or entertaining. 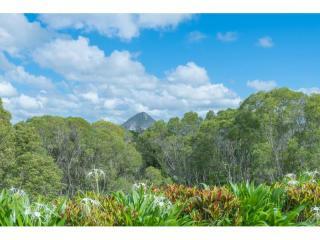 From here there is a long distance view to majestic Mt Cooroora too. 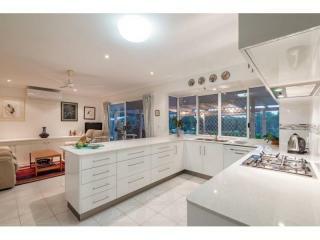 Fresh modern kitchen is a chefs dream with Caesar stone benchtops, gas cooking, electric oven and soft close drawers. 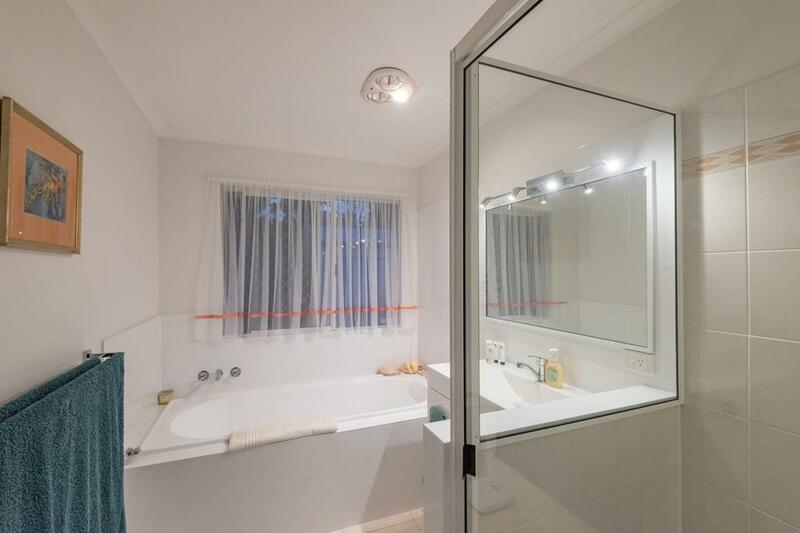 More like a parents retreat, the main bedroom is super sized with a walk through robe, bathroom and lounge area, with the other bedrooms all a good size too. 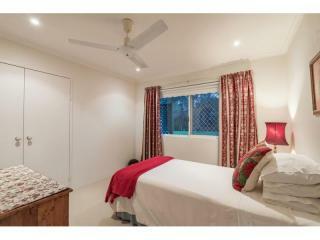 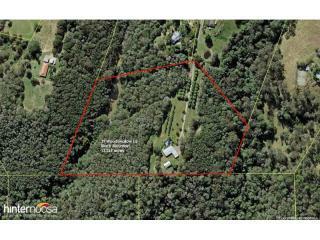 Other features include an air conditioner, security screens, wood combustion stove, NBN, and heaps of storage. 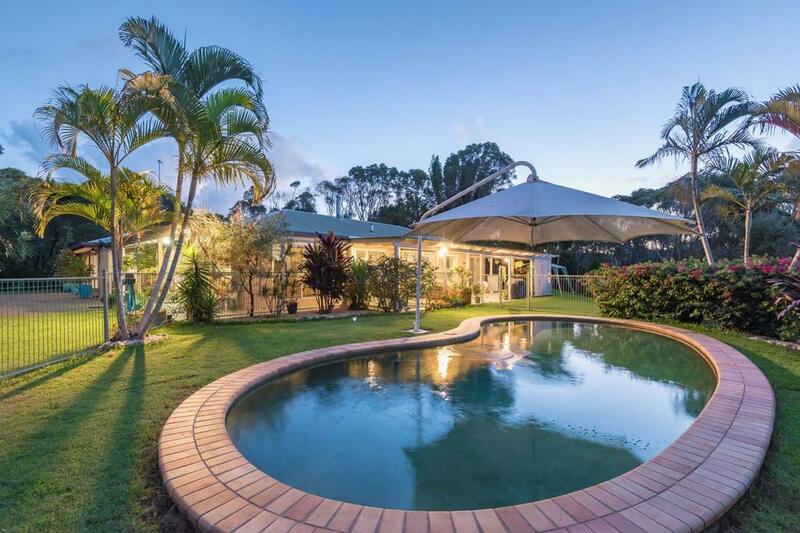 Positioned just right with a sunny northern spot in the garden is the sparkling in ground pool with its own shade umbrella. 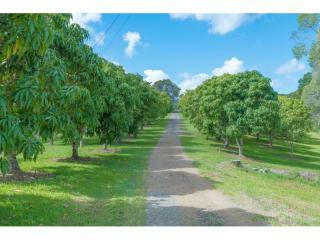 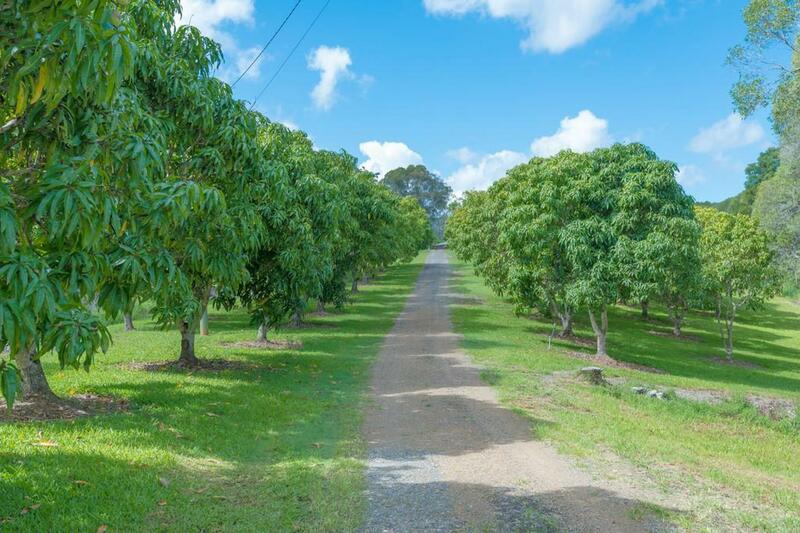 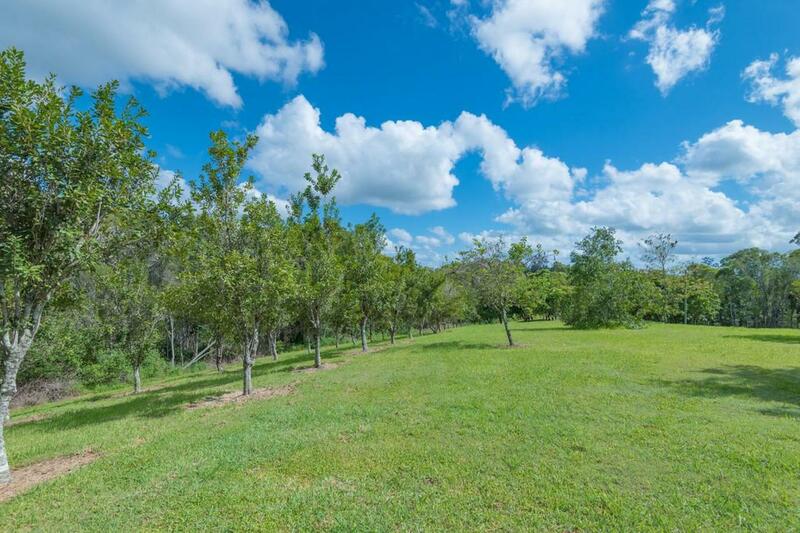 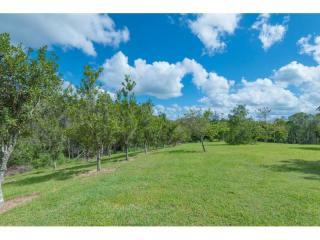 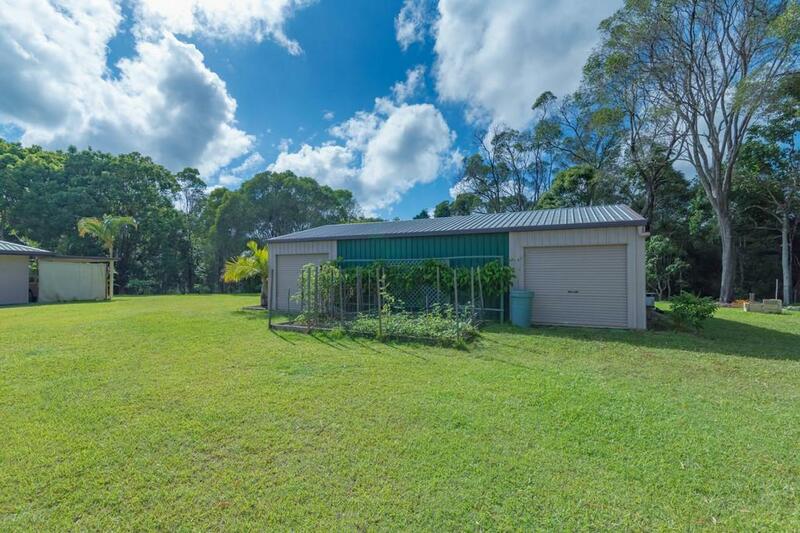 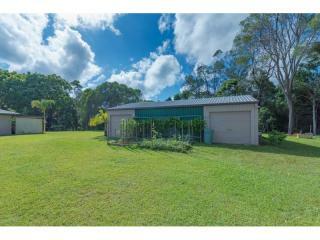 This delightful property also has a 4 bay steel framed shed with power and lights, various fruit and nut trees including mangoes, lime, lemons, paw paw and macadamias. 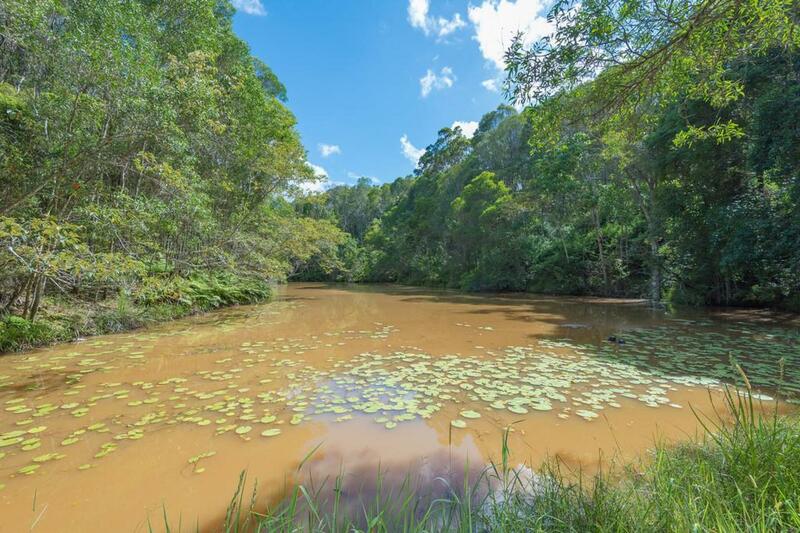 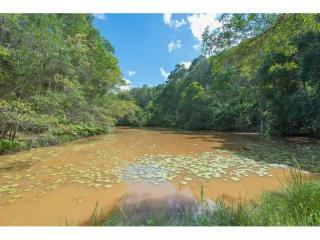 Water is no problem here with 2 dams, one is like a lake, and approximately 60,000 litres rainwater storage.